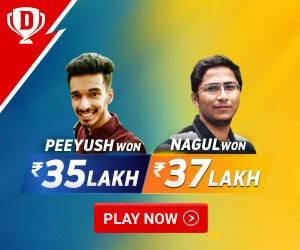 Aditi Ashok is the name of an Indian golfer who has recently become one of the most well-known names in the current Indian golfing sector, and the only reason for this is the pure skill she shows while golfing, a skill that has managed to amaze her coaches, peers, other players, and tournament authorities. One of the very best golfers in the entirety of India, this phenomenal player was good enough to be invited to the 2016 Summer Olympics. As everybody knows, the Olympics is the most well known, toughest and most respected wintersports tournament in the entire world, and is not only hard to get into, but is near impossible, as only the best players of the sport from the world over are invited to compete at the Olympics. Representing one’s country at the Olympics is a sign for any athlete that their country believes them to be one of the very best in the sport in the country and that their homeland has faith in them to make its name famous. As such, one can understand the immense faith that India has in Aditi when one comes to know the fact that the Olympics was one of the very first professional tournaments, as she turned professional in 2016, the very year in which she competed in the Olympics. 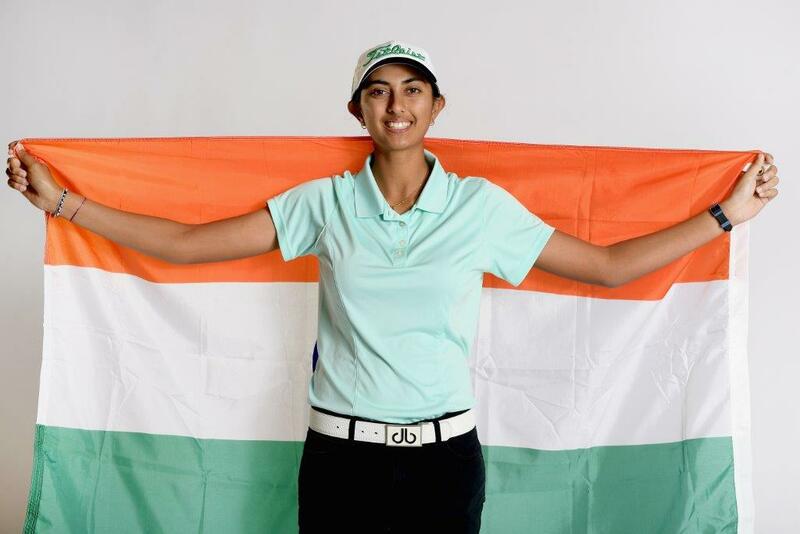 Known as one of the most skilled golfers in India, Aditi has often gone on to surpass records set by the previous generation of Indian golfers, and to achieve completely new things never done by an Indian before, with a prime example is the fact that she is the youngest golf player in the entire world to have won a Q School for a tour on the international level. This undoubtedly makes her one of the most well-recognized golfers in the entire world, as she currently holds the world record for the achievement stated above. 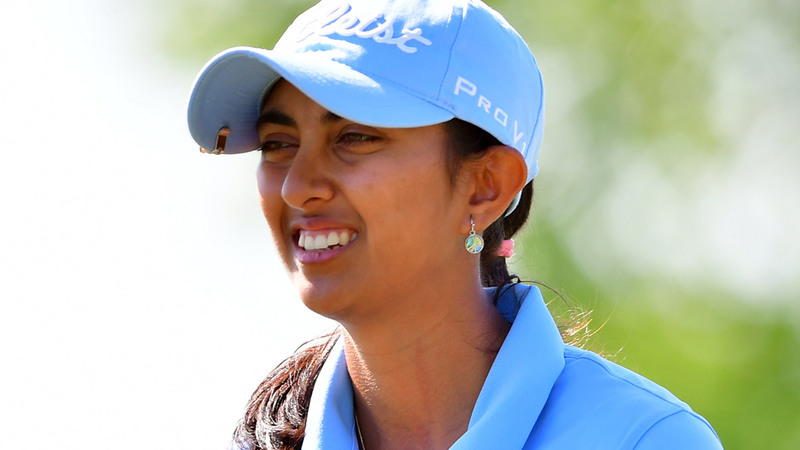 Aditi Ashok was born on 29th March 1998, in Bangalore, India, which is one of the hotspots for golf in India. This, and her family have been her two biggest inspirations to go into golfing professionally, and the two biggest influences on her golfing career. Aditi stands at a total of 5 feet, 8 inches, a height that is considered to be standard for an Indian female. As mentioned, her family has been one of her biggest inspirations to go into golfing. One of the biggest proofs of this fact is that her father, Ashok Gudlamani, has been her caddie for a long time, and frequently giver her advice on playing. This awe-inspiring player turned professional in 2016, and in a surprise twist, represented India at the Olympics the very year she turned professional. This means that India thinks her to be one of the very best golfers in the entire country. 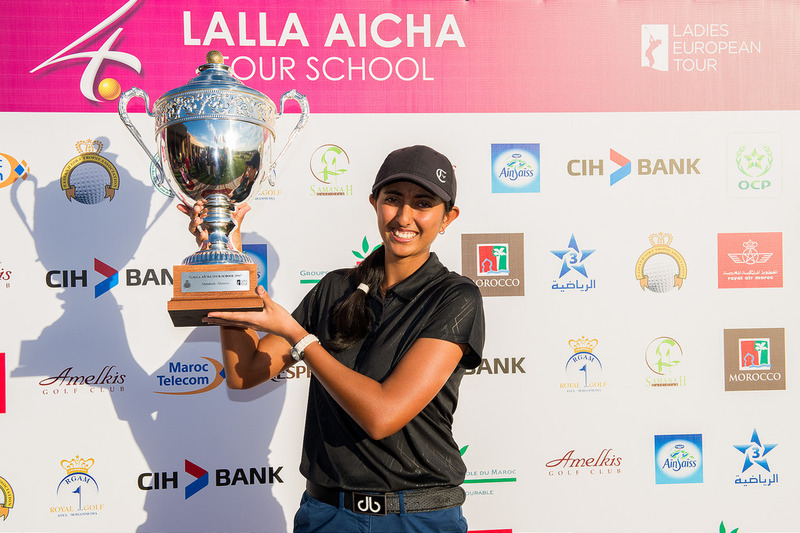 Another record held by this masterful player is being the very first Indian to have won the Lalla Aicha Tour School. While this is pretty amazing in and of itself, her being the first Indian to have achieved this means that she is also the youngest Indian to have achieved this. As she won this record at a pretty young age, the chances of somebody going on to beat her record anytime soon is quite slim. 2016 Hero Women’s Indian Open: This is an example of an occasion where Aditi gave her very best in the tournament, and proved herself to the very best player present at the tournament, as she not only defeated her opponents but indeed became the winner of the tournament. This tournament is responsible for her holding the record of being the first Indian to have gone on to win a Ladies European Tour Title. 2016 Qatar Ladies Open: Her second professional win, this was an occasion where her expert strokes became known throughout the world. 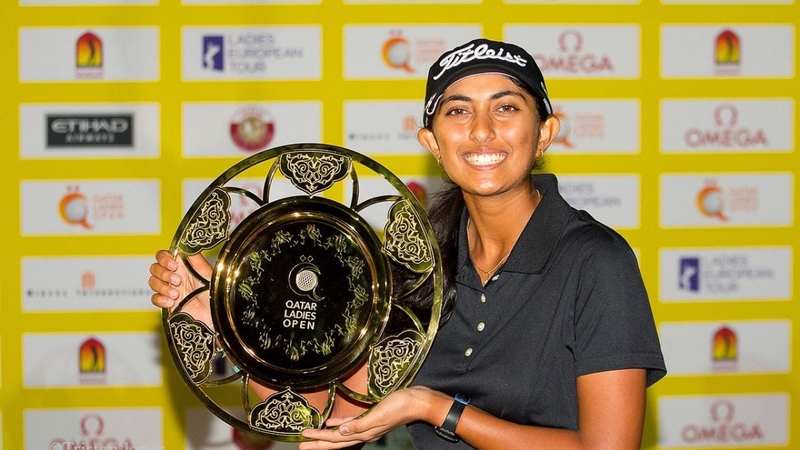 A tournament where she outperformed all her opponents, the 2016 Qatar Ladies Open ended with her winning the entire tournament and being placed second on the Order of Merit, an amazing place for somebody who turned professional that every year. 2016 Rookie of the Year: Proof of her being one of the very best golfers in the entire country, quite a lot of people had predicted that she would win this award, with many Indian hopes riding on her, as she had given awesome performance in the year.